Tyson in exclusive talks to buy Keystone Foods from Brazil’s Marfrig Global Foods for more than $3 billion, as first reported by Bloomberg. Why it matters: Because McNuggets. 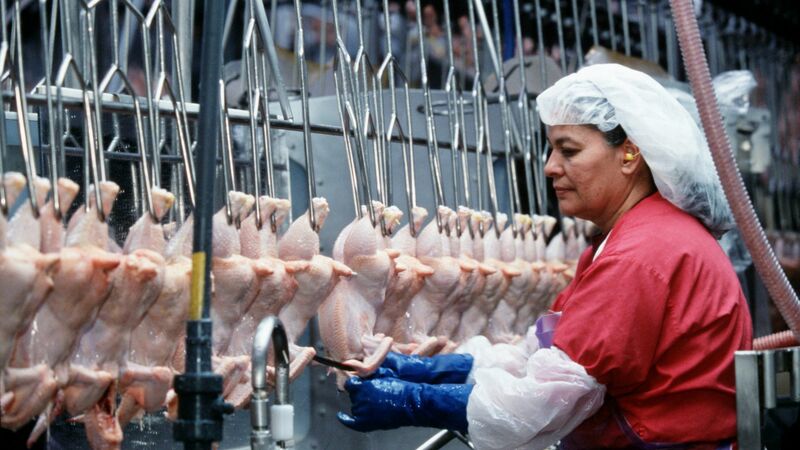 Keystone originally developed the boneless wonder in partnership with McDonald's, and now supplies the fast-food giant with around 300 million pounds of poultry per year — plus 150 million pounds of beef and 15 million pounds of fish.